Many individuals with autism spectrum disorder and intellectual disability are candidates for augmentative and alternative communication (AAC). We review two current trends in AAC research involving persons with ASD and intellectual disability. Many individuals with autism spectrum disorder and intellectual disability are candidates for augmentative and alternative communication (AAC). We review two current trends in AAC research involving persons with ASD and intellectual disability. The first trend is the use of smartphone and tablet devices in AAC interventions. The second trend is the direct comparison of the relative efficacy of differing AAC options, for example comparing the use of manual signs versus picture-based communication systems versus speech-generating devices. 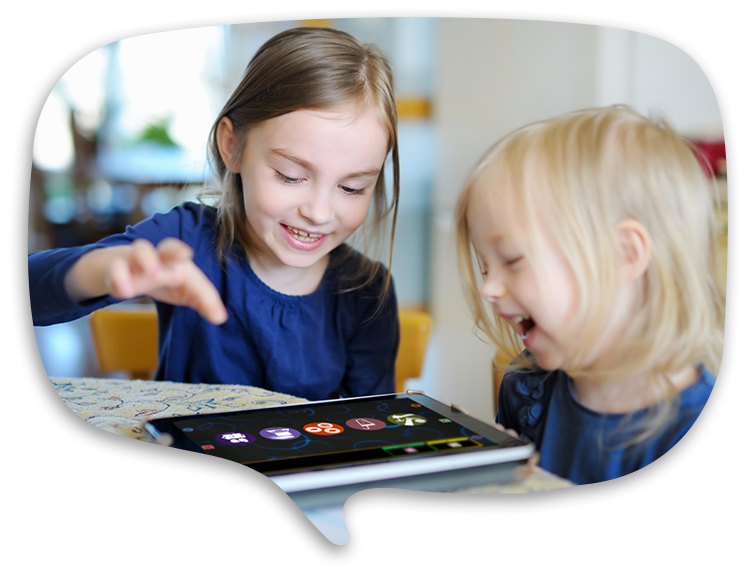 Studies in the first group suggest that this new technology can be effectively used in AAC intervention. Studies in the latter group have found differences in how quickly some individuals have learned to use different options and differences in preference for the various options. These research trends suggest a possible new direction for AAC intervention that incorporates aspects of self-determination.